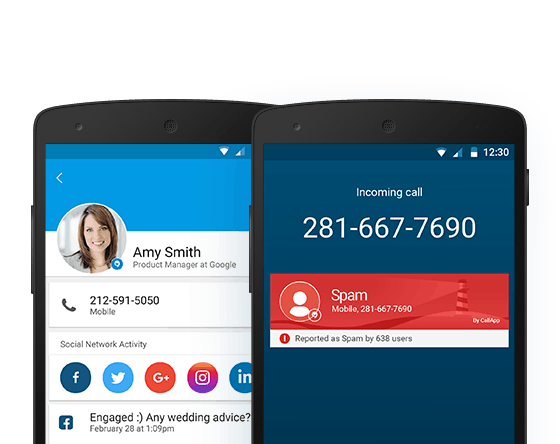 CallApp Q&A > Unblock a number? To unblock a number, go to the Block tab, find the number in the block list and tap the X icon next to it to remove it from the block list. Another option is to long press on the contact in the contact list and choose the option ‘unblock’.